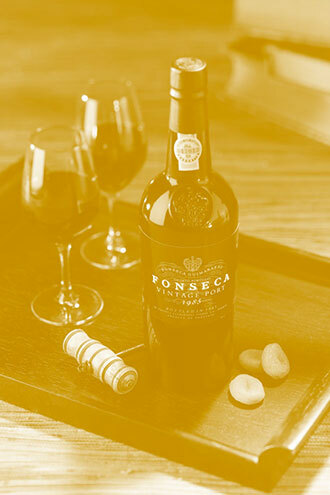 Founded in 1815, Fonseca belongs at the top of vintage port houses. Few port producers have maintained such consistency of quality and style from vintage to vintage. 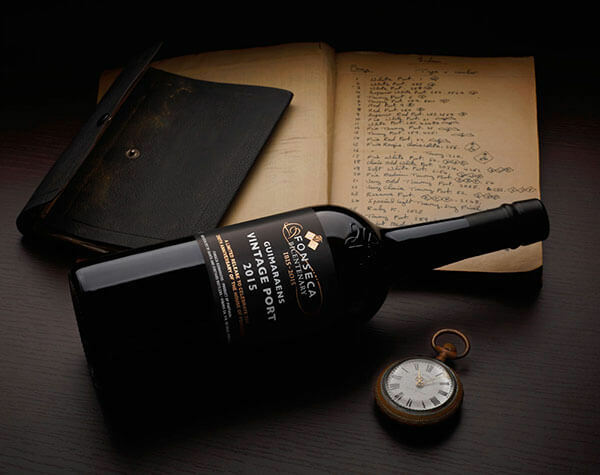 From the legendary 1840, Fonseca's first Vintage Port release, to the iconic 1868 and the extraordinary 1927, 1948, 1977 and 1994, all four of them 100-point wines, the house has produced a succession of highly acclaimed wines. Fonseca's respect for the vineyard and the unique environment of the Douro Valley expresses itself in the firm's leadership in the field of sustainable and organic viticulture. It was the first house to offer a Port made entirely from organically produced grapes. 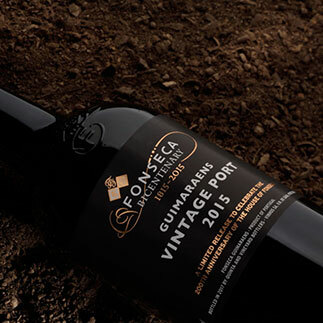 Perhaps more than any other Port house, being the only one with four 100 point scoring wines, Fonseca has built a loyal community of Port enthusiasts who value its individuality and the inimitable character of its wines.